Today’s Real Estate market is as competitive as ever. Leveraging the correct technology can help set your agency apart from the rest. We can assist designing, implementing, installing or supporting the technological solutions that can create a more efficient and productive workplace. Whether you’d like to leverage technology to automate business processes, integrate systems for enhanced communication or collect better data to provide a more superior service to your clients we can assist with all your technological needs. We offer responsive and reliable real estate IT support services that ensures your workforce are running at their most efficient, reducing downtime and increasing productivity. We have experience with the following Real Estate specific apps. We pride ourselves on staying on the forefront of cloud services and apps that can benefit the fast moving workforce of the Real Estate industry. Please contact us if you’d like to learn more about how our real estate managed IT services can ensure your agency is working at its most efficient and productive. 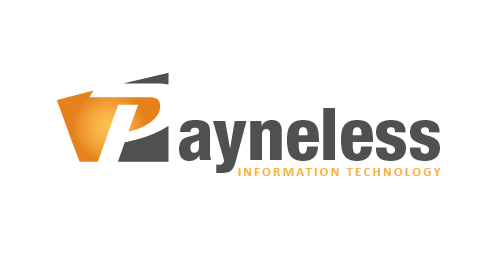 David and the Payneless team have been fantastic to deal with – professional, knowledgeable and friendly. The service provided has exceeded our expectation and we are so pleased we have such a positive ongoing relationship. The improvements we have seen to our systems and processes has saved us time and we are working far more efficiently.